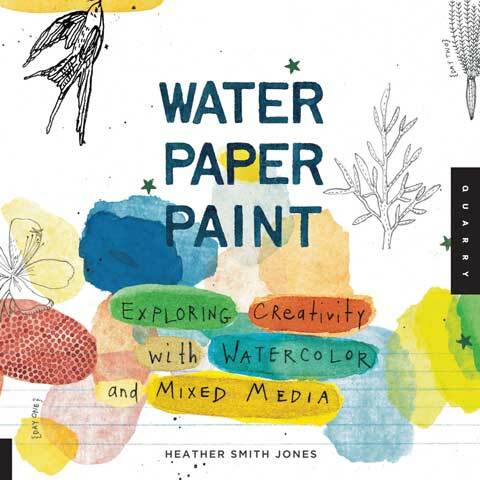 An ideal book for all types of creative individuals who want to explore creativity with watercolor and mixed media. Unlike the typical watercolor textbooks, this volume is a field book of inspiration, creative ideas, how to's and projects, all from an artist's perspective. Each creative exercise features a technique, shows step-by-step photographs and includes a clever idea for a gift or project that can be made from the painted samples.